Ever since corrugated metal has come indoors as a design element, a touch of rust may add character to the Shabby Chic style or country theme in a home. 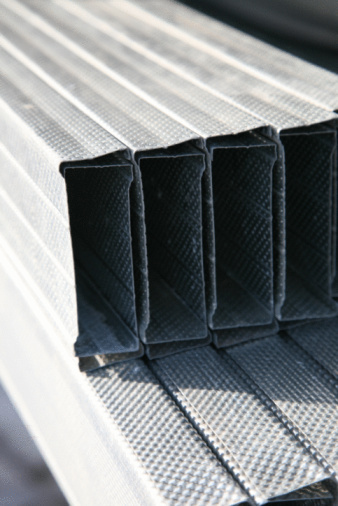 If you cannot wait until the weather rusts your corrugated metal through exposure, it's pretty simple to speed the process -- as long as the metal contains iron, tin or iron alloys. Wear protective gloves when working with corrugated metal to avoid cuts. Add rust to corrugated metal to create a different design.